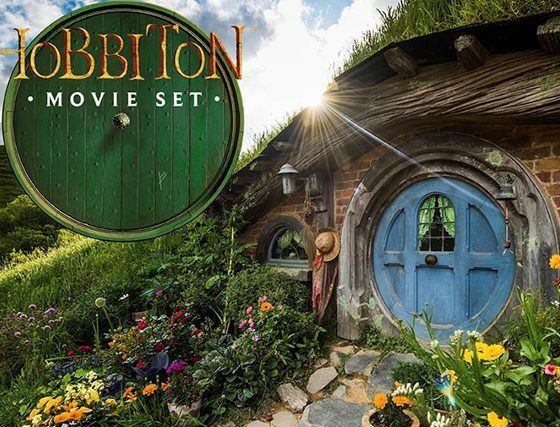 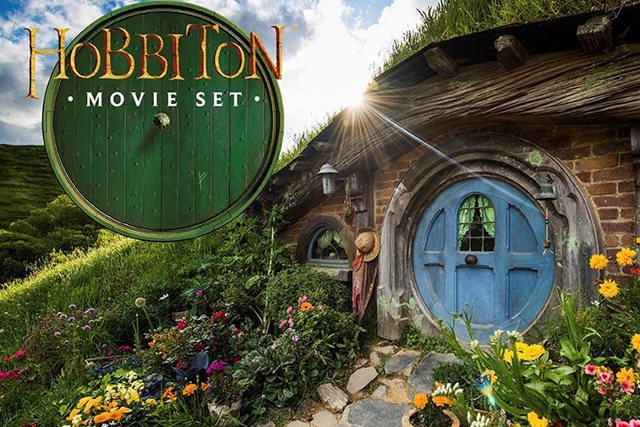 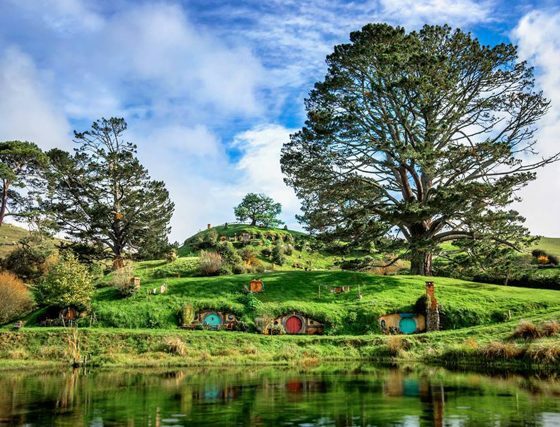 Hobbiton Movie Set is a number one destination in New Zealand, it is where the famous Lord of the Rings and The Hobbit film trilogies were filmed. 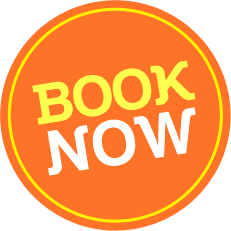 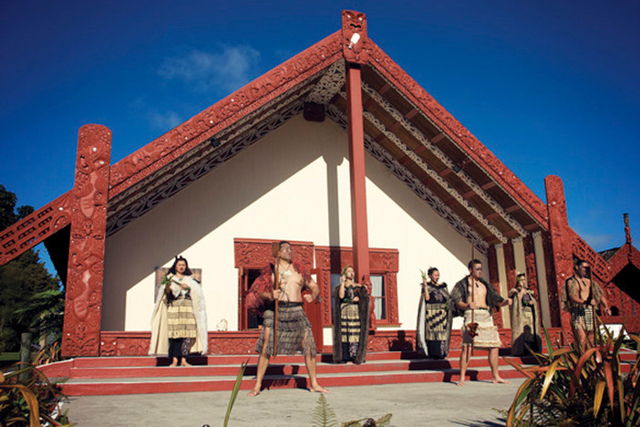 We offer affordable tours that depart every day from Auckland, our target is excellent customer service & having an amazing experience that you’ll never forget!! 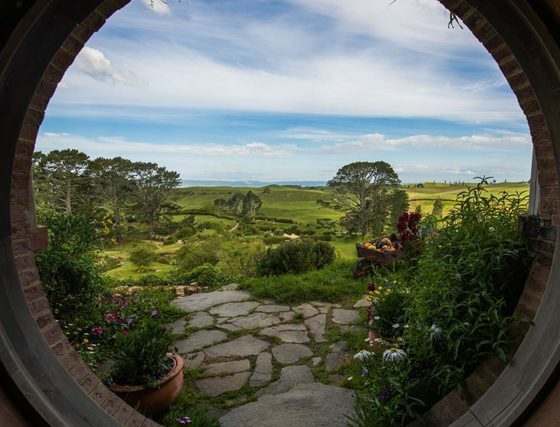 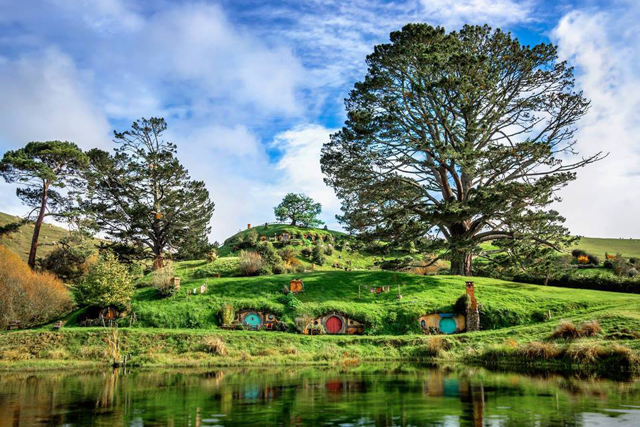 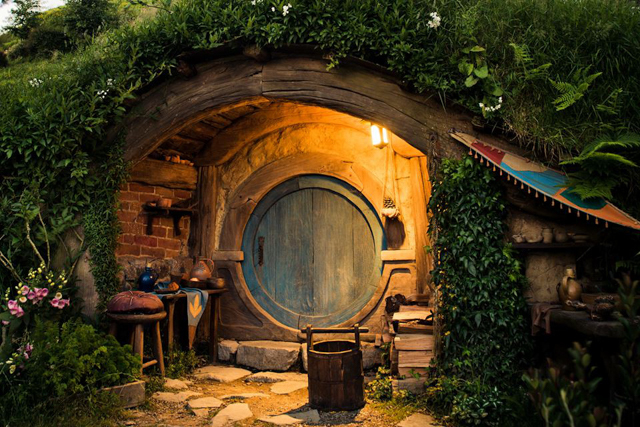 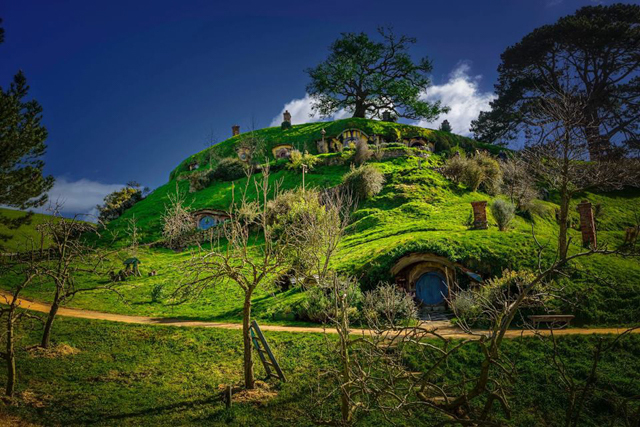 Join either our half day tour including pick up and drop off from Auckland including snacks and soft drink or our full day tour that takes in both the Hobbiton Movie set and a geothermal area in Rotorua. 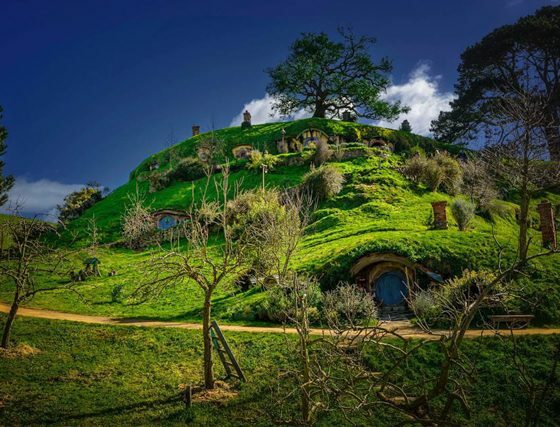 Tour starts by us picking you up from any location in Auckland, enjoy a two-hour scenic drive through south Auckland and into Waikato with a scenic stop for amazing photos and any other stops if needed. Once we arrive, you spend 30-45 mins shopping in the official Hobbiton Gift Shop and grabbing a drink or a bite in the famous Shire’s Rest Cafe. 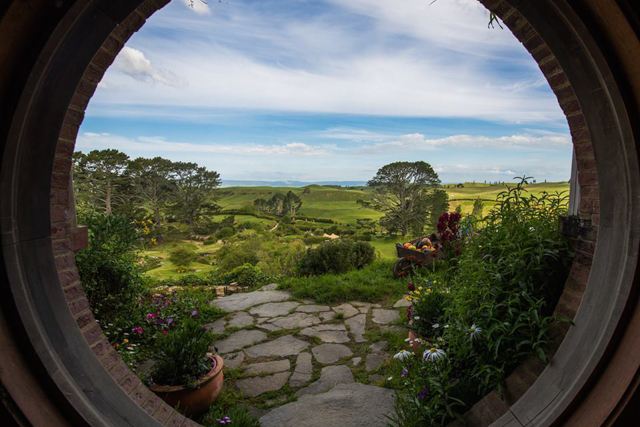 You then start your two-hour guided tour through 1,250 acres of sheep farm with amazing views of the Kaimai Ranges. 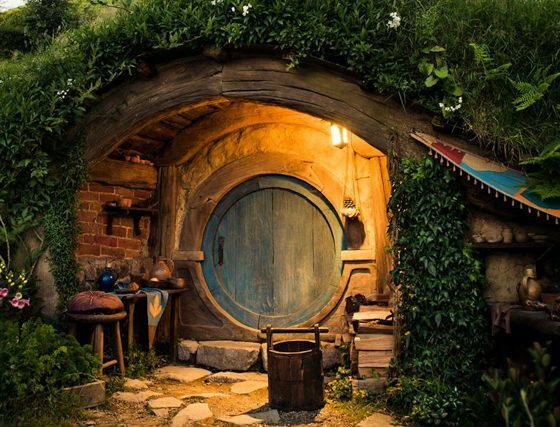 Your guide will then take you through the twelve-acre site to see Hobbit Holes, The Mill, The Double Arched Bridge and have a complimentary drink at The Green Dragon Inn. 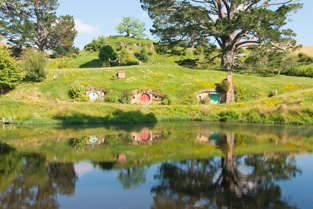 After you finish your amazing Hobbit trip we start our way through the scenic roads of Waikato for your transfer back to Auckland. 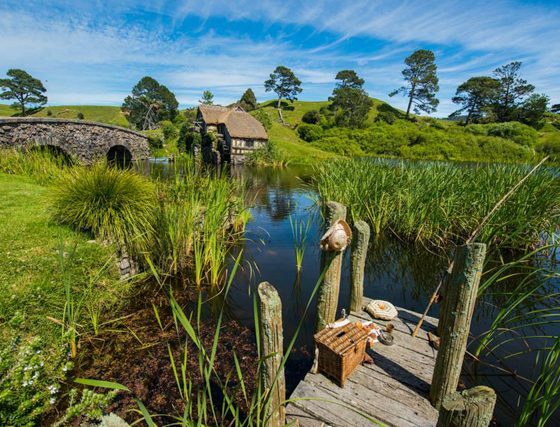 Stops for scenic Photo taking. 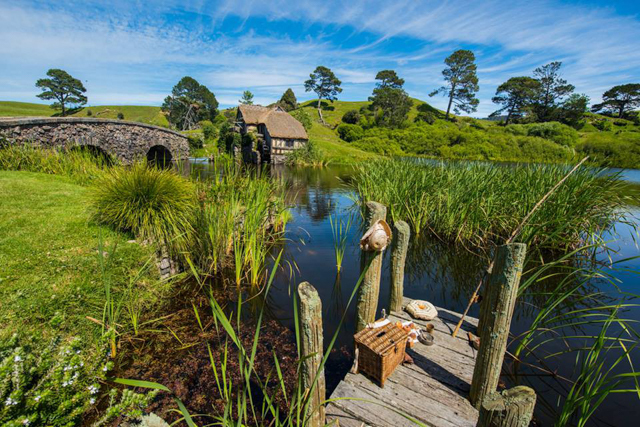 Admission & 2hrs Guided tour in the Hobbiton Movie set. 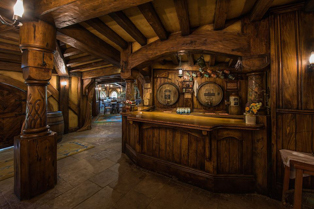 Free Beer, Ginger Beer or Cider in Green Dragon Inn. 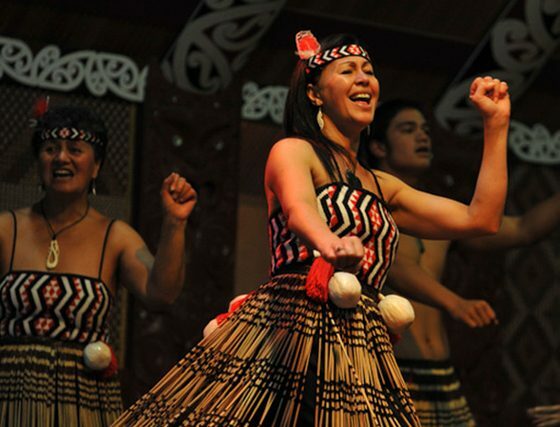 Make the best of your time in New Zealand and save money when you book two tours in one day. 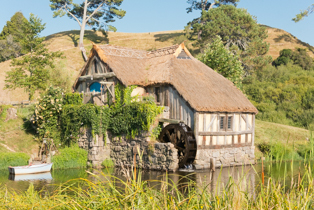 Tour starts by us picking you up from any location in Auckland, enjoy a two-hour scenic drive to The Hobbiton Movie Set. 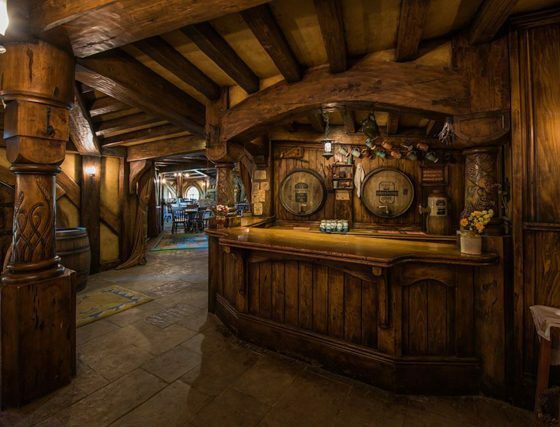 Your guide will then take you to visit the Hobbit Holes, The Mill, The Double Arched Bridge and have a complimentary drink in The Green Dragon Inn. 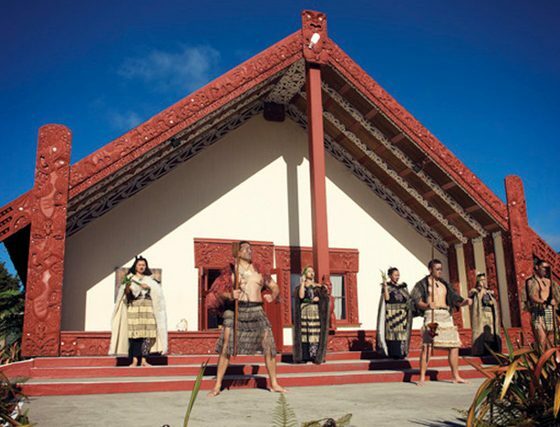 After you finish your 2 hours amazing Hobbit trip we start our way to Rotorua where we visit Te Puia. 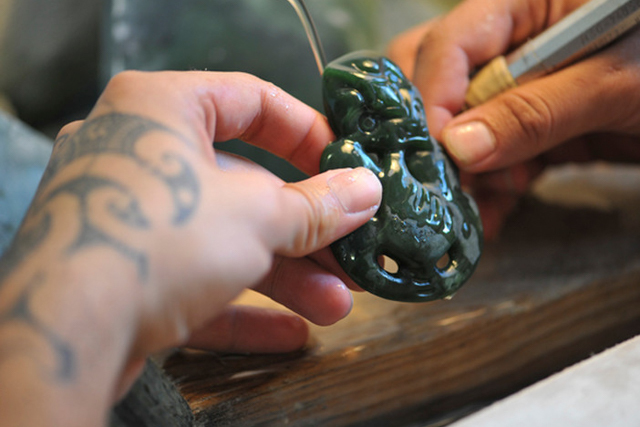 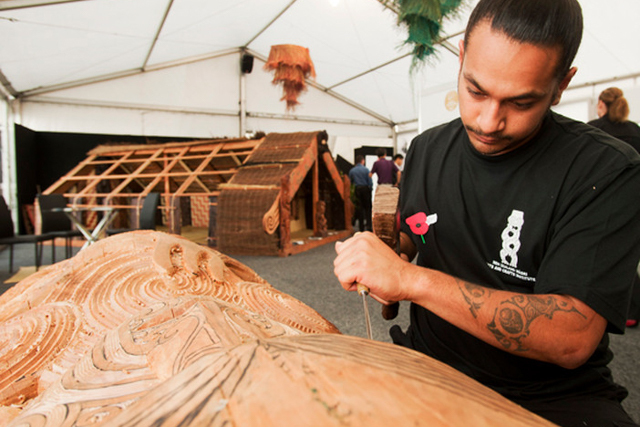 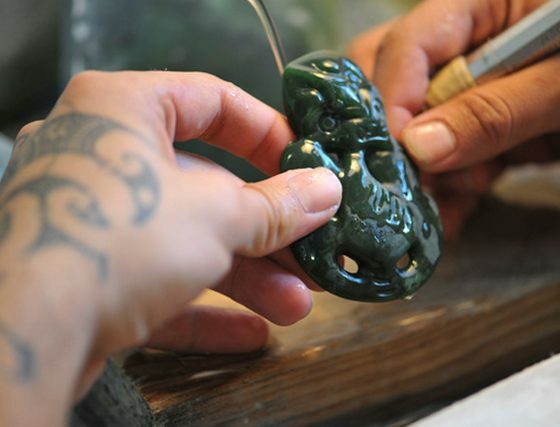 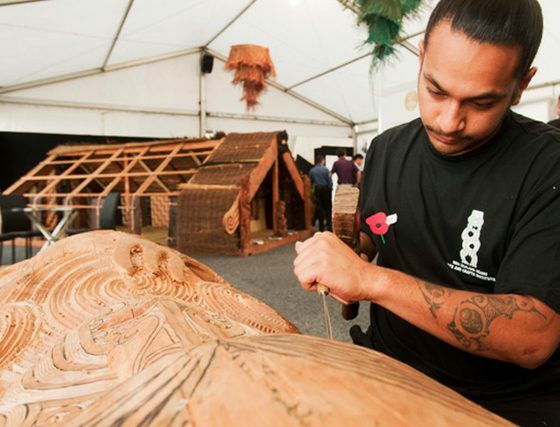 There you’ll enjoy a day in a historic Maori Village to learn about the way they used to live, watch them carve and weave. 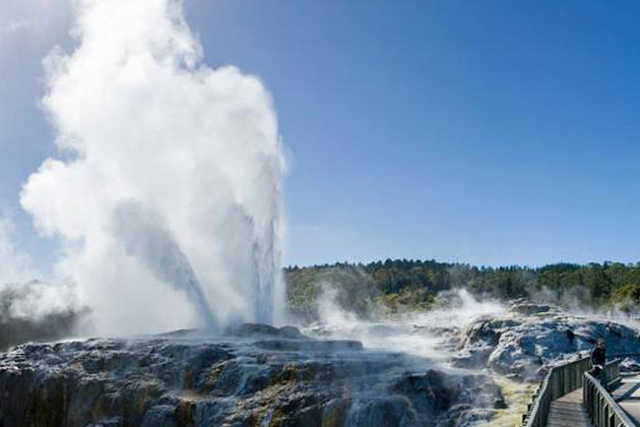 You’ll also be amused by the largest geyser in the Southern Hemisphere called Pohuto Geyser and view our Native Kiwi Birds. 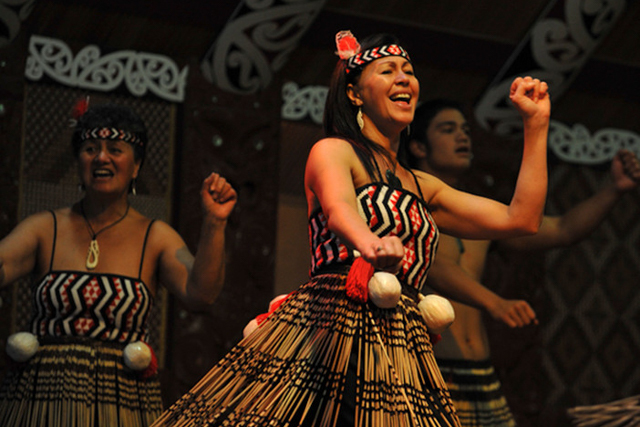 After approximately two hours we head back to Auckland to drop you off back to your hotel our directly at the airport. 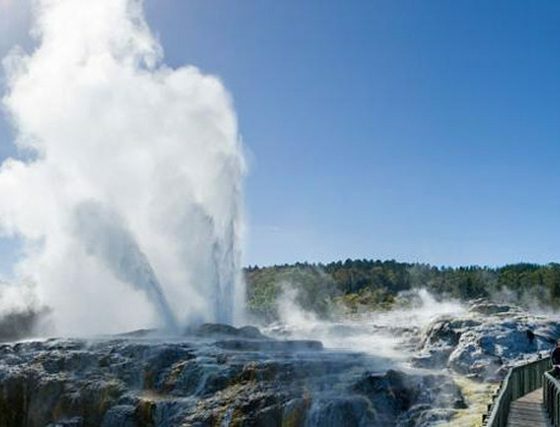 Admission & Guided Tour in Te Puia Geothermal Valley. 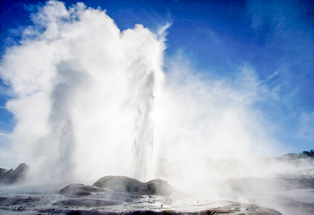 Pohutu Geyser, Mud Pools, Kiwi Bird & Maori Culture.